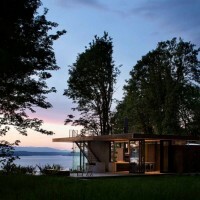 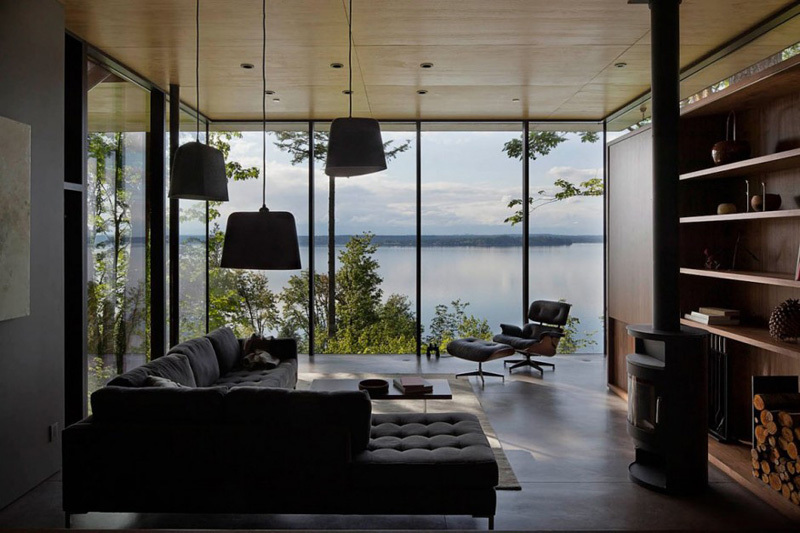 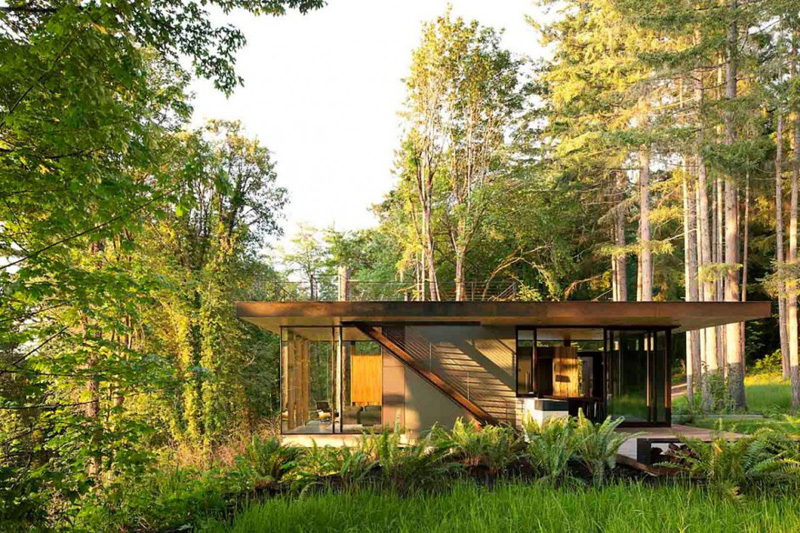 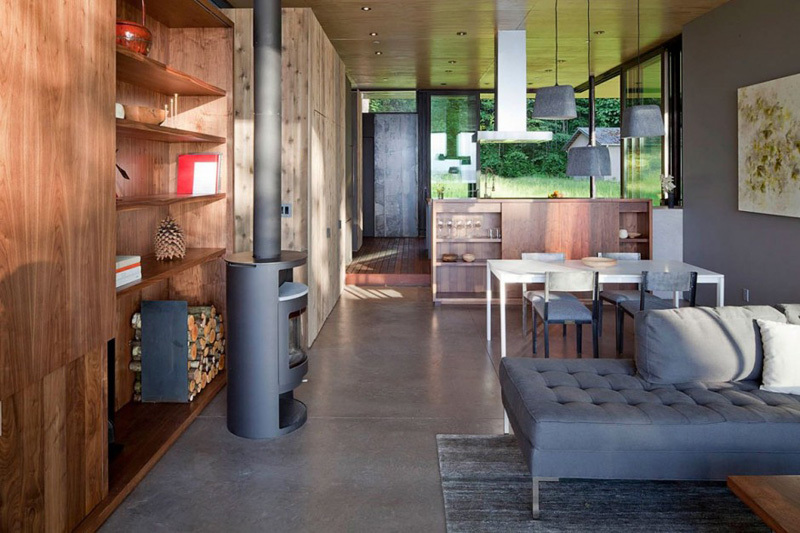 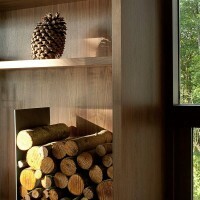 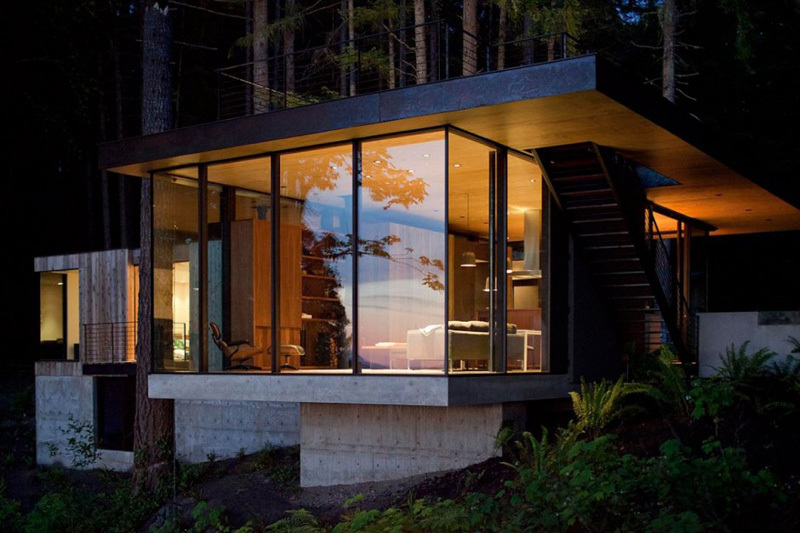 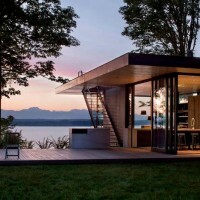 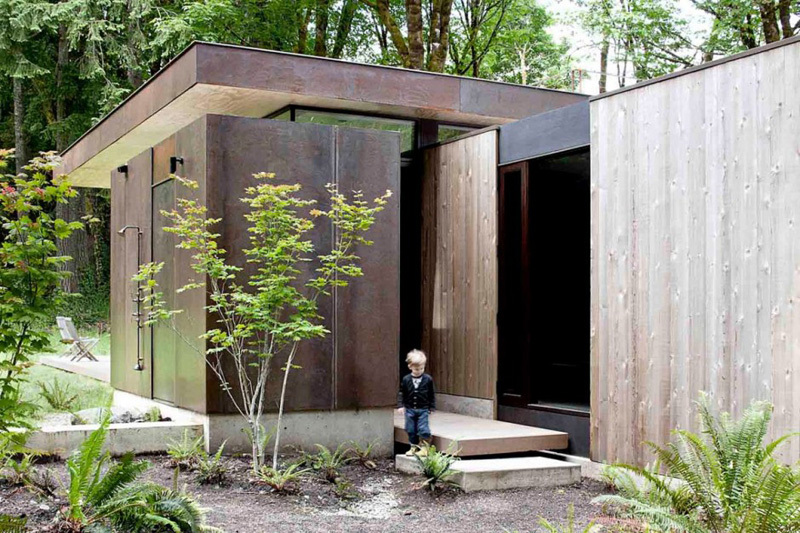 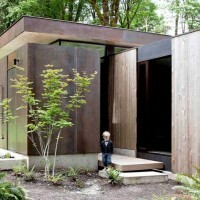 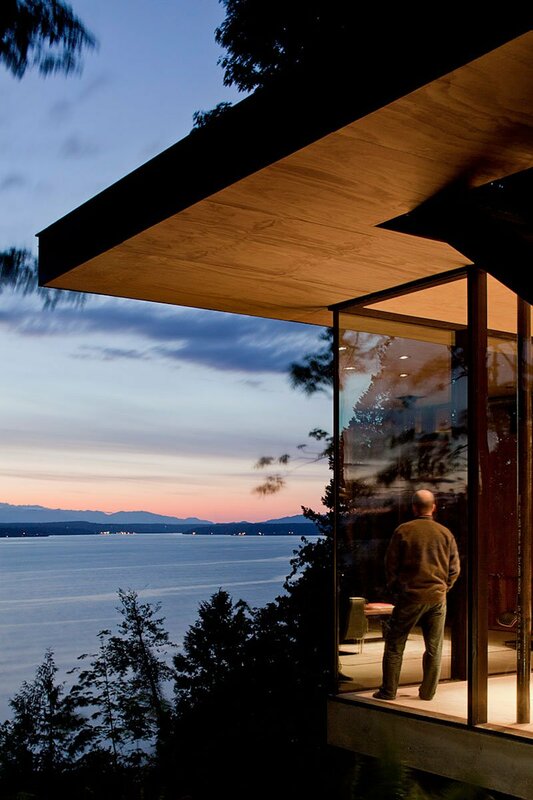 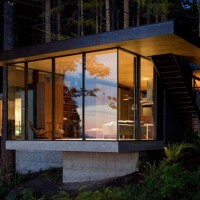 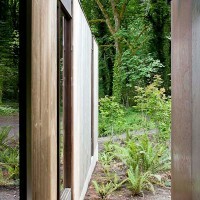 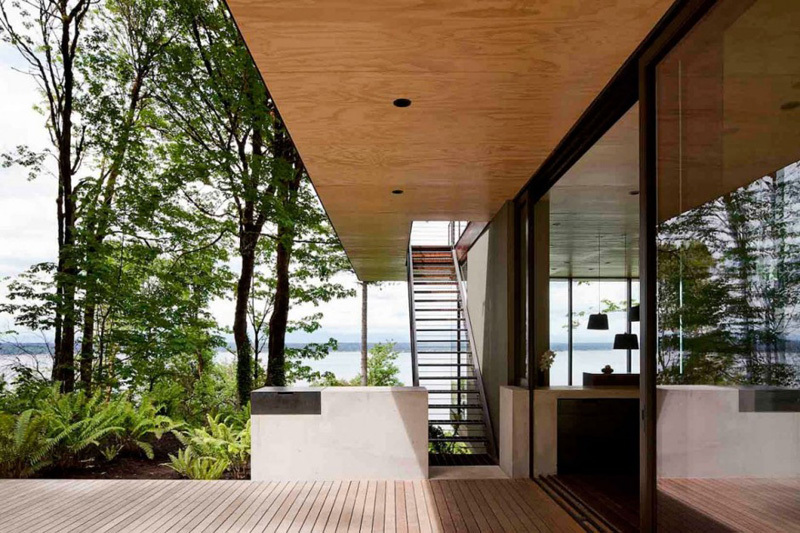 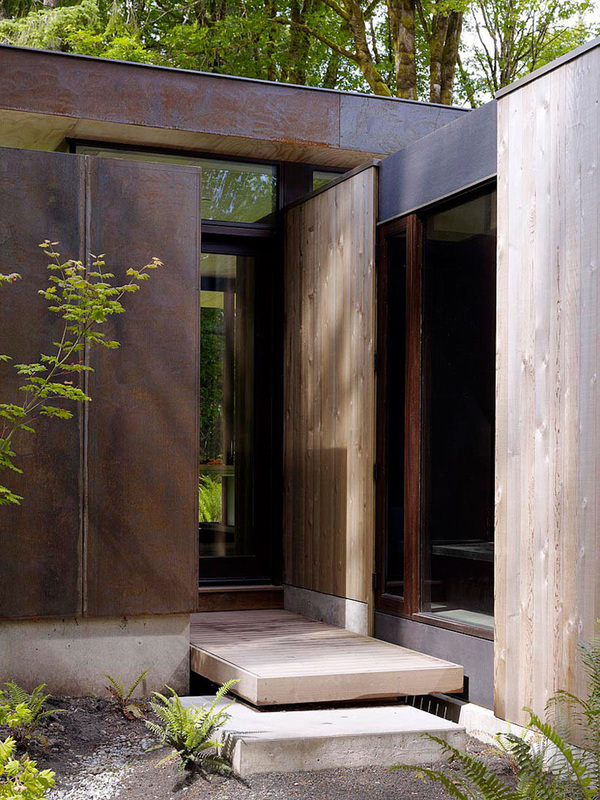 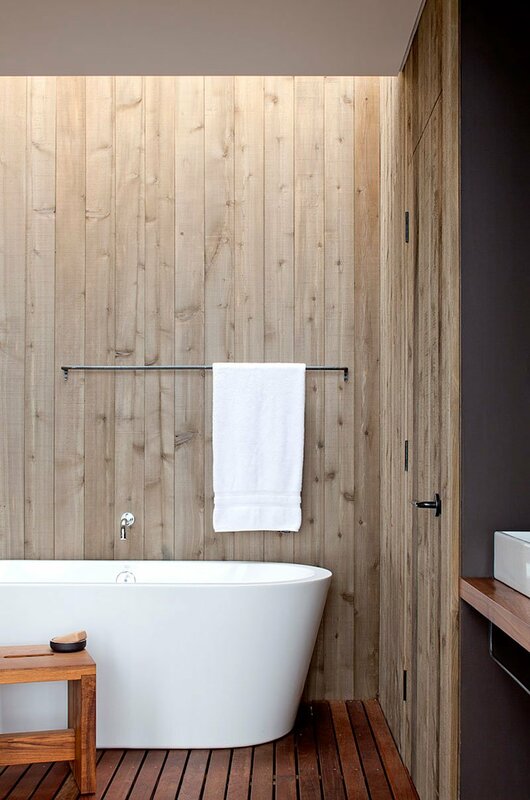 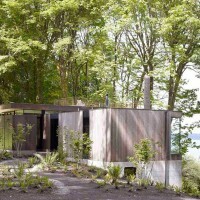 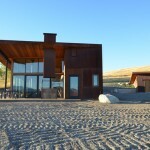 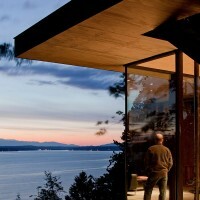 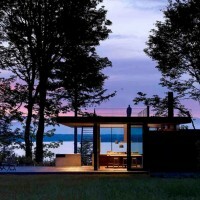 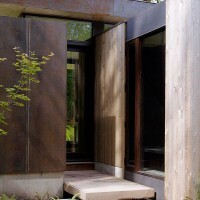 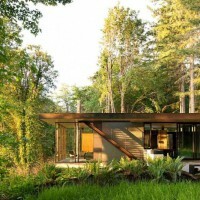 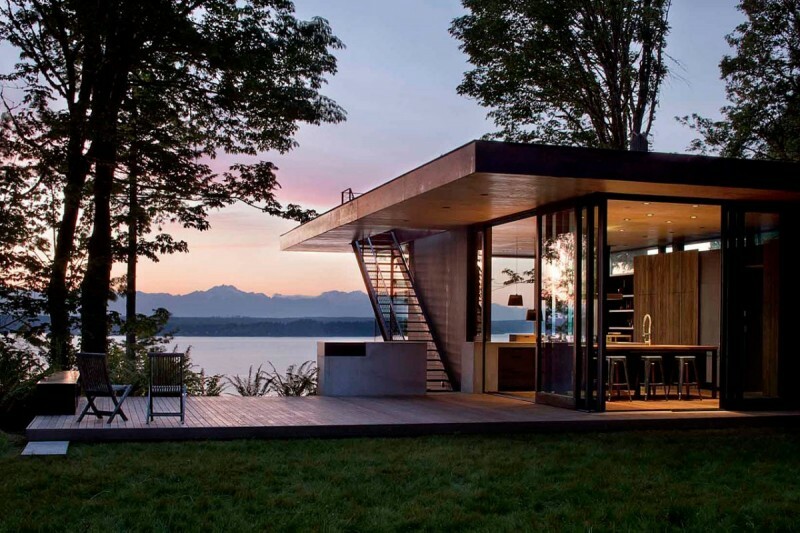 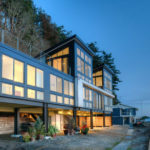 mw|works architecture+design designed the Case Inlet Retreat for a family in Washington State. 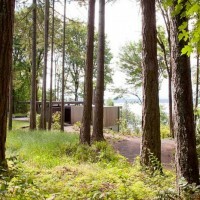 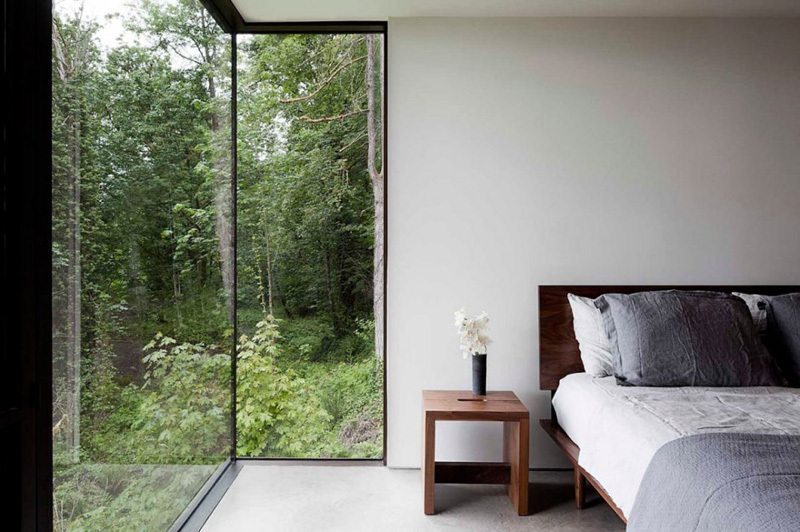 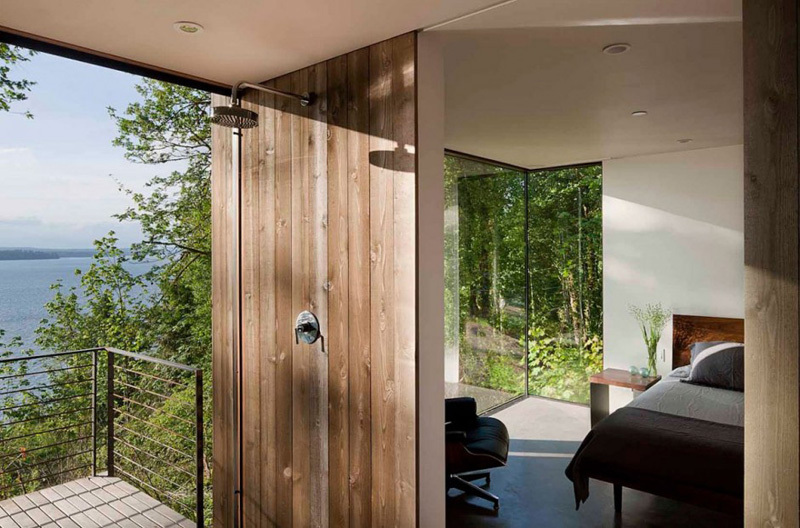 Anchored by a weathered cedar clad bedroom wing, a bold concrete cantilever projects the living and dining into the dense forest and toward the view. 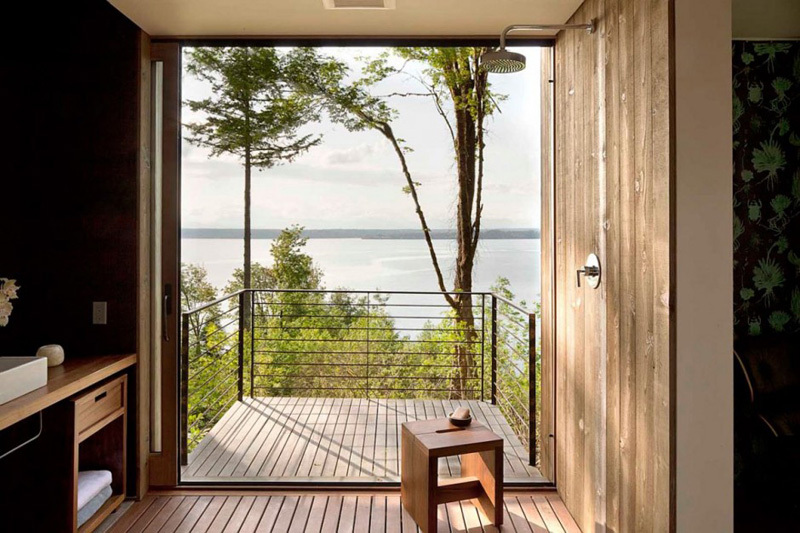 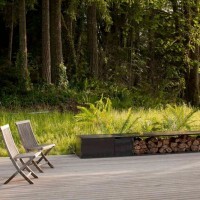 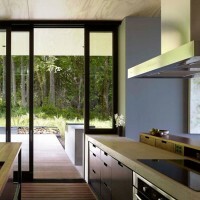 An ipe deck slips from inside the kitchen into an open meadow to the south, separated only by large sliding glass doors extending the sense of interior directly to the outdoors. 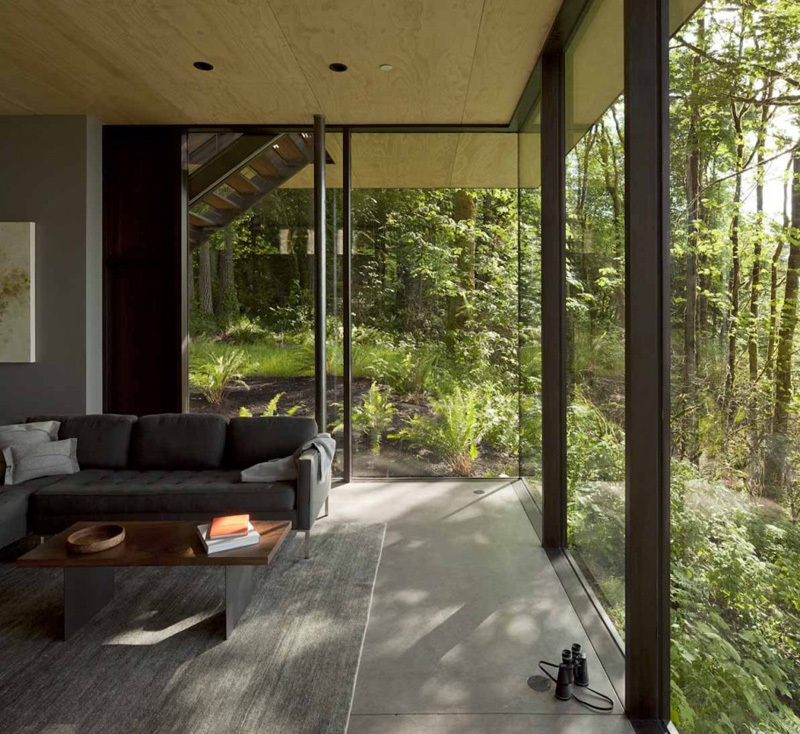 A broad flat roof hovers high above the living spaces creating the feeling that one is sitting outdoors amidst the trees. 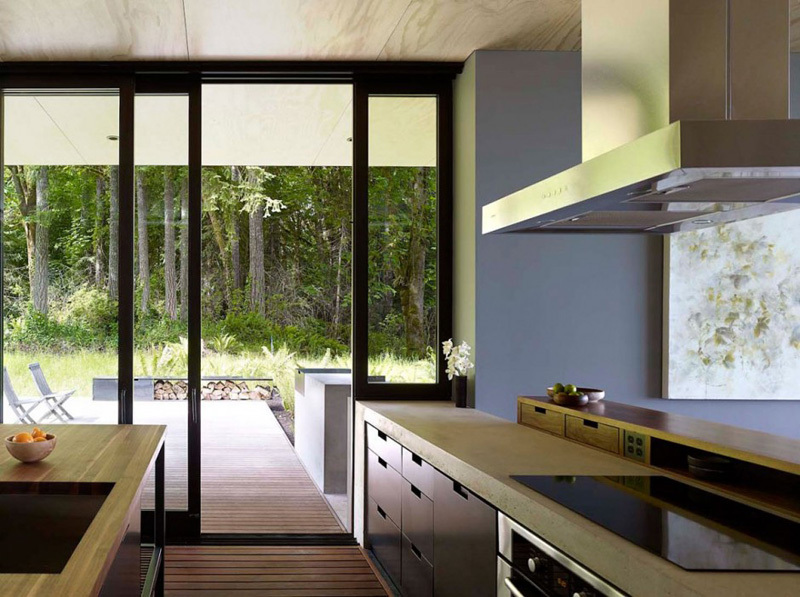 A balance of clean lines and natural materials, this modest retreat is a welcome sanctuary for just two or the full family.